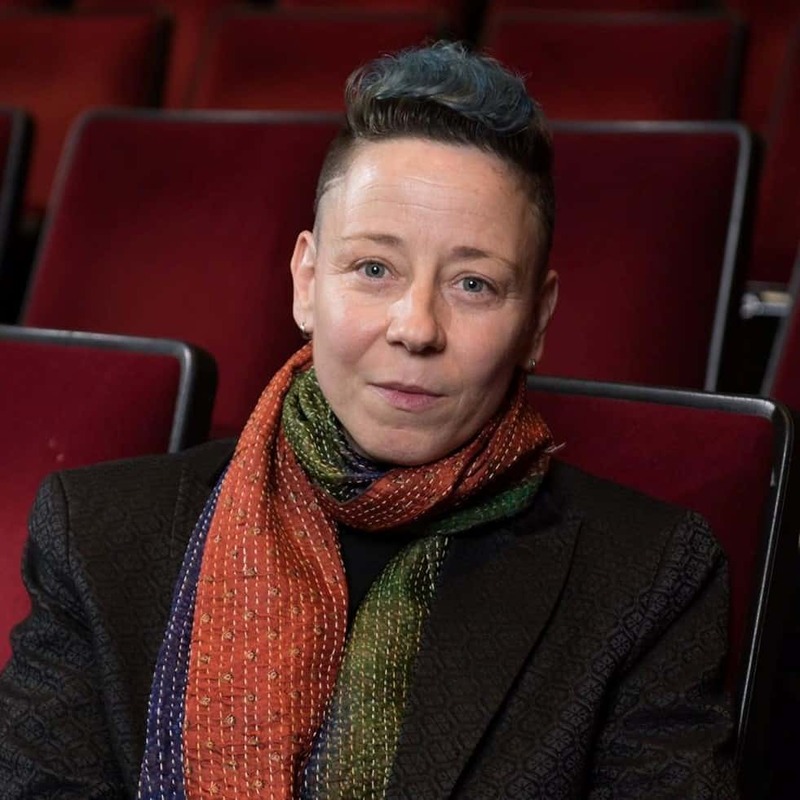 Madison Cario became RACC’s Executive Director in January, 2019, bringing more than 20 years of experience working as a connector, curator, artist, writer, Marine Corps veteran, and more. Prior to joining RACC, Cario was the inaugural Director of the Office of the Arts at the Georgia Institute of Technology, where they are renowned for their strategic and entrepreneurial approach to innovation, collaboration, and creation in arts and culture. At Georgia Tech, Cario developed unique programs and experiences exploring the intersection of science, technology, engineering, and the arts. Driven by an intentional approach to equity—inviting in and making room for a diverse range of artists, creatives, and makers—Cario has worked to activate the midtown Atlanta campus with public art, engage the campus and community with deep and broad arts experiences, and produce collaborative work created by artists and Georgia Tech faculty, staff and students. Cario received the 2017 Creative Loafing People to Watch Award, Georgia Tech 2016 Staff Entrepreneurship Award, Faces of Inclusive Excellence Awards in 2017 and 2018, and the Georgia Tech 2015 Diversity Champion Award. Cario has held a variety of senior-level positions in the nonprofit sector including the East Bay Conservation Corps in Oakland, Painted Bride Arts Center in Philadelphia, and the Annenberg Center for the Performing Arts. They have been an advisor to the National Dance Project, the New England Foundation for the Arts (NEFA), the MAP Fund and numerous other national and local funding organizations, and served on advisory boards for Public Broadcasting Atlanta, Alliance Theater, and T. Lang Dance, among others.